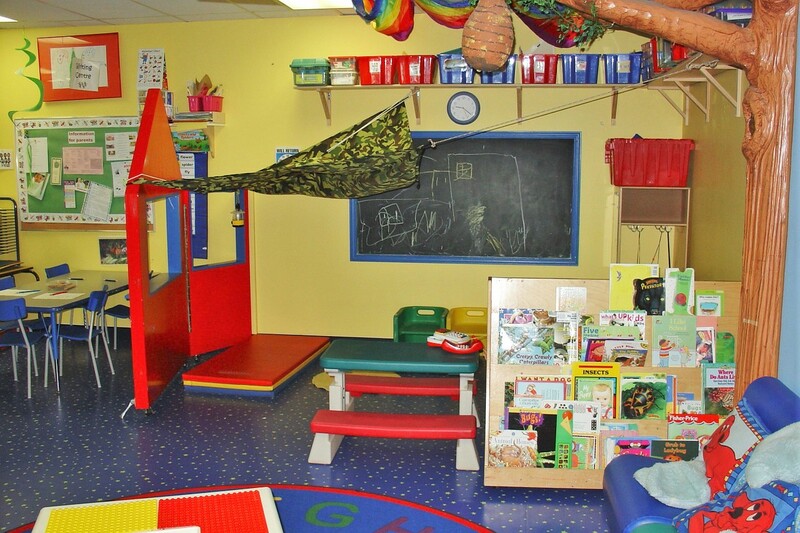 Have you ever walked into a preschool or daycare and had the feeling that it seemed busy, chaotic or cluttered? Or have you experienced a calm environment that seems organised and fresh – but couldn’t put your finger on why? It’s likely to be the wall displays surrounding you. Displays in early childhood services are as varied as the environments children inhabit. They can enhance learning and create a sense of belonging. If you are looking for fresh ideas about inventive displays for your early childhood environment, search terms like “displays early childhood” can result in visual excess. There is a growing shift in early childhood education about the importance of planned learning environments. The environment is being considered more for its integral role in the learning taking place inside early childhood settings. This concept may not be new — that children learn about the world based on their environment — but it’s how those environments look that seems to be changing in many preschools, childcares, kindergartens and preK classrooms. 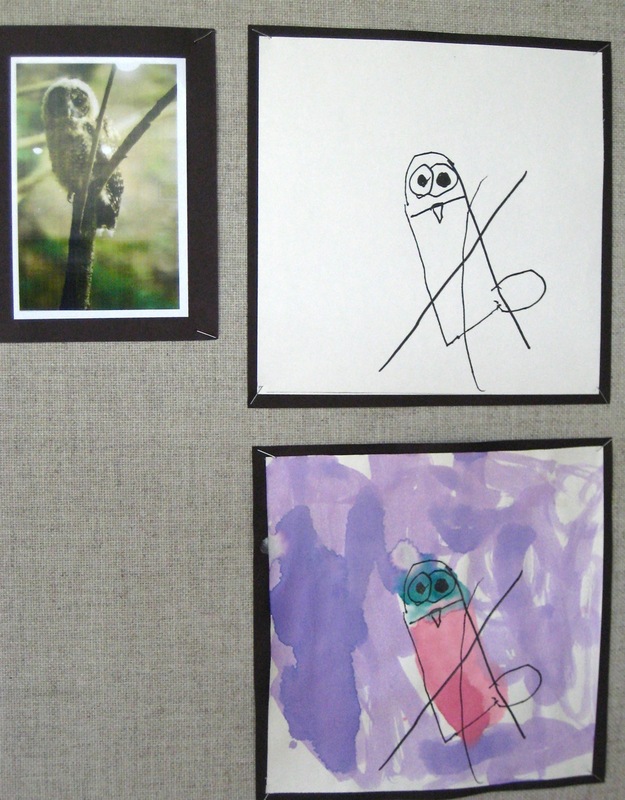 There are differing philosophies on the use of displays in services and there is often debate between educators in early childhood education forums about “decorated” vs “bare” walls. Here at Educa we love being part of the discussion and hope this article sparks some ideas for you to use when planning displays in your unique setting. There are several early childhood philosophies that seem to be influencing current changes. In Montessori classrooms teachers create what is known as “the prepared environment” with open spaces and accessible learning materials, often in open shelving. Reggio Emilia educators see the environment as the ‘third teacher’ and consideration is given to making displays “the visible trace – of the children’s thinking” with child-centric artworks. The rise in popularity of nature preschools are taking the inside outside while Steiner preschools have always incorporated objects from nature in play, art, display and sensory learning experiences in their educational settings. Three key factors that all these learning environments have in common is that they feature more natural light, less decoration, and more natural materials. Some experienced early childhood educators are also developing a less is more approach when they reflect on highly decorated classrooms. Is there any point in having posters on the wall that are never looked at? But isn’t it true that children learn better when they’re surrounded by wall displays that have words and numbers and bright happy pictures? Researchers at Carnegie Mellon studied the impact of brightly decorated kindergarten classrooms on “distractability” and found that visual displays can actually have an impact on learning for younger children. So it becomes important to ask questions about who the displays in your early childhood setting are for. Children spend all day in your learning spaces and so do you. While it’s important for children to feel a sense of belonging and ownership of the space, could they also feel overwhelmed if every wall is an explosion of decorations, numbers and words? What would you see if you took photos of your learning spaces? Do it – you could be surprised at what you ‘don’t notice’ when you’re in the environment every day. It’s worth workshopping display ideas to find what is the best fit for the philosophy of your early learning service. Ask staff to reflect on how best to use displays to create a sense of ownership in your learning spaces, both for children and educators. Many brains make for creative solutions. What is the purpose of using displays in our learning spaces? Where are our displays? Why? Where are our key areas for display? Who are they for? How do our displays look from children’s eye height? What questions do children ask about displays? What feedback have we had from families on our displays? Who is responsible for changing displays in our various spaces? Are there alternatives to wall/ceiling/window displays*? Are all our children represented in our displays? Do we reflect our community and local environment in our displays? Do our displays invite/stimulate further learning? Use our free downloadable PDF at your next planning meeting.